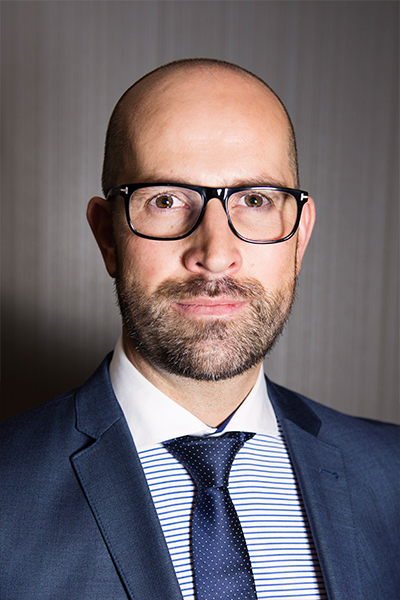 Stephen Hollis is a specialist trade mark lawyer who advises local and international clients on brand protection and enforcement strategies with a specific focus on the African market. He also advises on international brand protection strategies, copyright matters and deal structuring in the music and film industries. Stephen has 7 years’ post-qualification experience. Stephen is a fellow of the South African Institute of Intellectual Property Law and is a member of the Institute’s Copyright and also the International Treaties Committees. Stephen is a member of the Africa IP Committee of Adams & Adams which is focused on the development and implementation of firm strategies for Africa. Stephen has travelled to various African countries, including Ethiopia, DRC and Zimbabwe to meet with government officials and have discussions with key personnel at the relevant IP Offices on legal developments and the implementation of new legislation. Stephen is also a member of the Adams & Adams Entertainment Law Group which deals with legal matters pertaining to the entertainment industry and he has represented clients in top-level negotiations in both the music and film industries, specifically with recording deal negotiations and film distribution deals. Stephen often becomes involved in pro bono projects to add value on matters important to local communities. As an example, he actively develops legacy and IP protection strategies for the families of various Apartheid struggle heroes.